Maslany, who is a likely frontrunner, is well known for her lead role in Orphan Black. Actually, we should say lead roles (plural) as her BBC series (spoiler alert) puts here in a number of roles as multiple clones. She carries off the acting magic masterfully, capturing each one’s unique look, personality, and even mannerisms. It’s clear that she has a knack for the sci-fi genre. 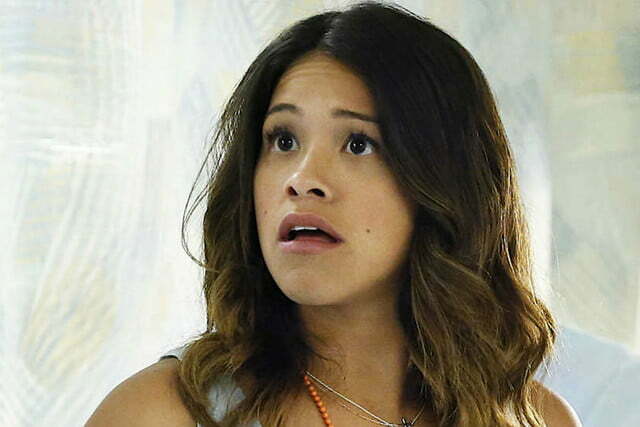 That said, Rodrigues has been gaining plenty of attention of late for her role on the popular CW show Jane the Virgin, for which she received a Golden Globe award for Best Actress – Television Series, Musical or Comedy. The show’s second season is set to premiere this October. Cooke is perhaps the least known candidate, known mainly for her lead role in the comedy/drama Me and Earl and the Dying Girl, as well as the A&E series Bates Motel, and supernatural thrillers Ouija, The Quiet Ones, and The Signal. She certainly has a diverse resume that has shown her range. Star Wars: Episode VIII will be the second film in the Star Wars sequel trilogy. Set to be released in May 2016, it will be written and directed by Rian Johnson. Casting has been largely unconfirmed, though Benicio Del Toro has also been rumored to be connected with the film. John Boyega has been confirmed as the male lead, and TheWrap’s sources say the three aforementioned ladies will be reading alongside him to determine their chemistry. This isn’t to say that other actresses won’t be considered. But if the choice is among these three, they really can’t go wrong with any of them.